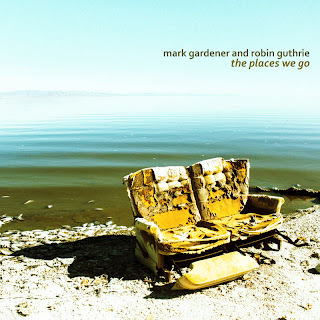 A tracklisting and cover art for the collaborative album have not yet been revealed. 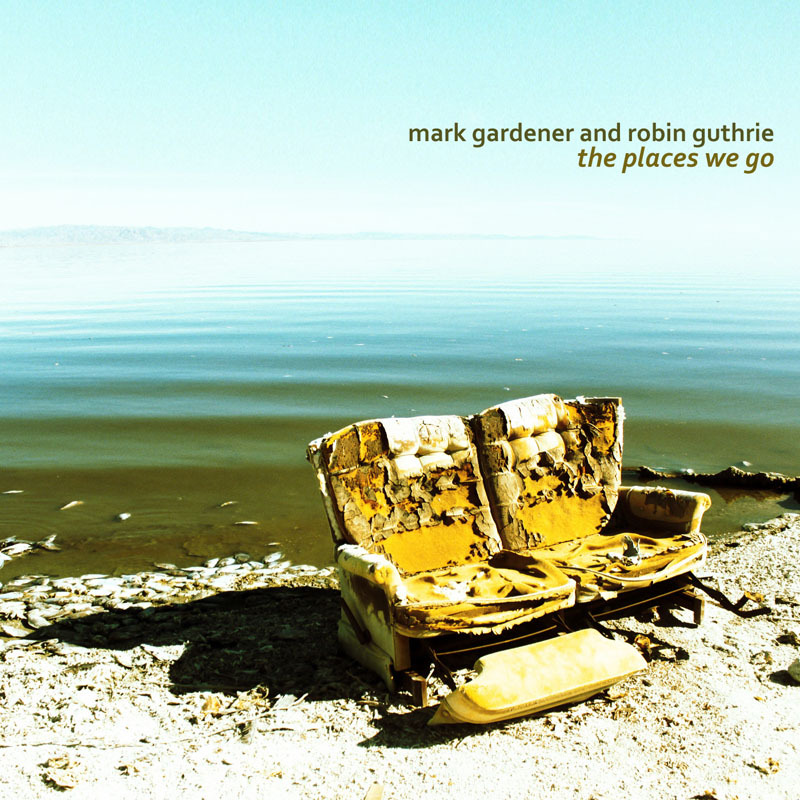 While you're waiting for the new album, revisit Gardener and Guthrie's breathtaking single from 2012 titled "The Places We Go." The reunited Ride hit the road for a handful of shows later this year. Dates are posted below and more info can be found on the official Ride website.